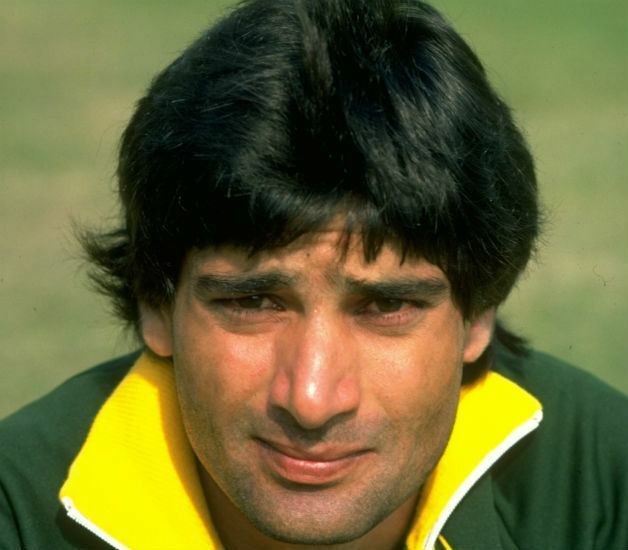 Playing as the opener for Pakistan against India at Lahore in 1982–83, he scored 101 not out of Pakistan's second-innings total of 135/1. This is the lowest team score in Test cricket to have included a century. 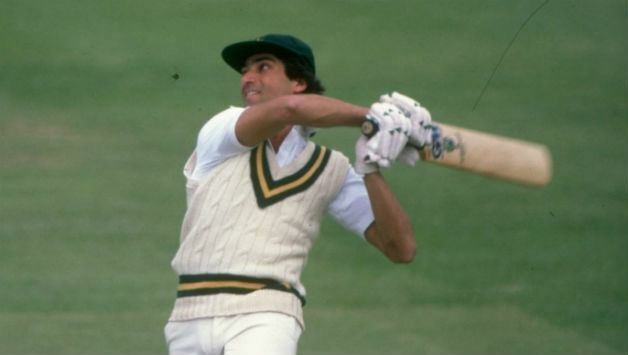 Mohsin was one of a minority of South Asian players to come to terms with conditions in Australia and England, scoring two consecutive centuries in Australia in 1983/84 and becoming the first Pakistani batsman to score a Test double century at Lord's, which he did earlier in 1982. Mohsin later married Bollywood movie star Reena Roy and had a short career as an actor in the Indian film industry starting with J P Dutta's 1989 film Batwara. His biggest success in Bollywood was Mahesh Bhatt's crime thriller Saathi (1991), co-starring Aditya Pancholi and Varsha Usgaonkar. He has since divorced Roy and remarried and lives in Karachi, Pakistan. He also acted in several films in Pakistan in the 90s. He has a daughter with Reena Roy, who now lives with her mother in India. He had named his daughter Jannat, but she is now called Sanam. 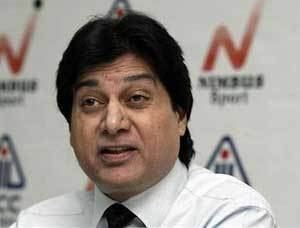 On 2 March 2010 Mohsin Khan was named Iqbal Qasim's successor as chief selector of the Pakistan national cricket team. He accepted the role turned down by former Captain Saeed Anwar. Mohsin was Pakistan's fourth chief of selectors in the 12 months of 2009–10. He was appointed as interim coach of the Pakistan team on 3 October 2011 while the PCB formed a committee to search for a certified coach. 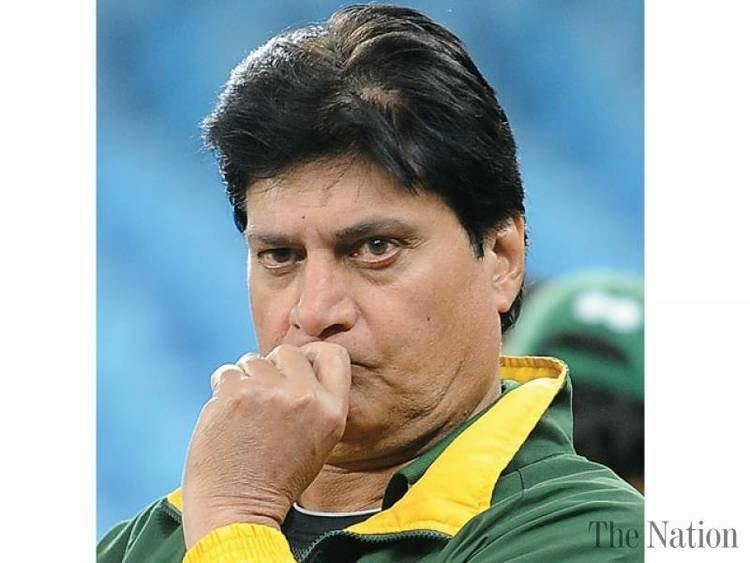 Mohsin Khan was removed as interim coach once Dav Whatmore was selected as Pakistan's permanent coach in early 2012. 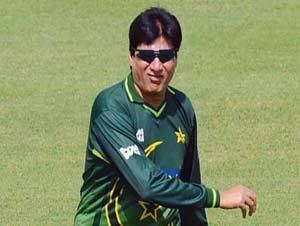 Since being removed as interim coach, Mohsin Khan has applied for the coaching position on several occasions without any success. He is currently based in Karachi and can be seen on various private TV channels, continuously looking for a role with the PCB.